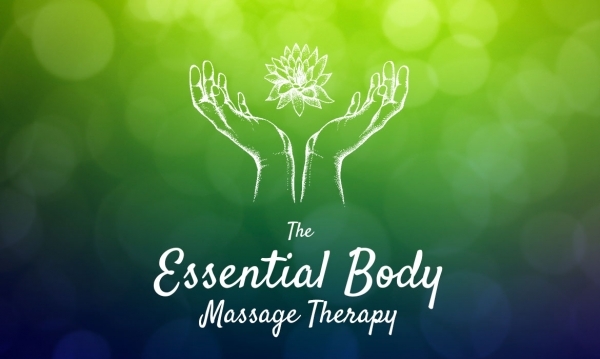 The Essential Body Massage Therapy is a long standing business in Rossland, BC. 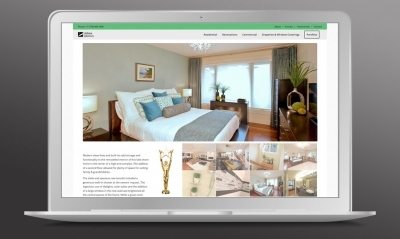 They asked Aurora to help solidify their online presence in an increasingly competitive market. 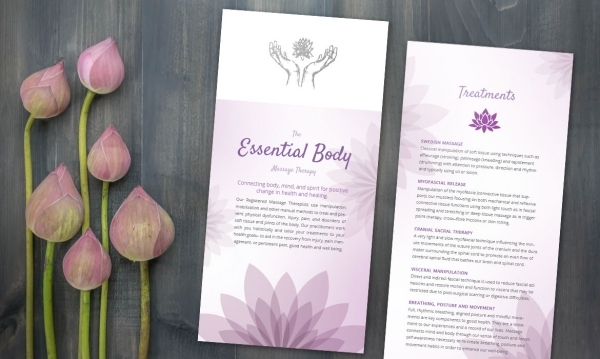 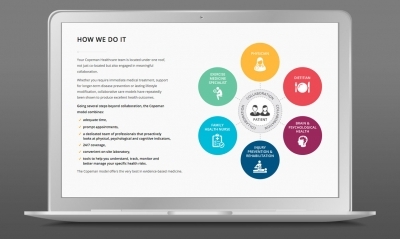 We worked with The Essential Body to create a design that reflects their personality, and put in place marketing and SEO practices that they can self-manage.